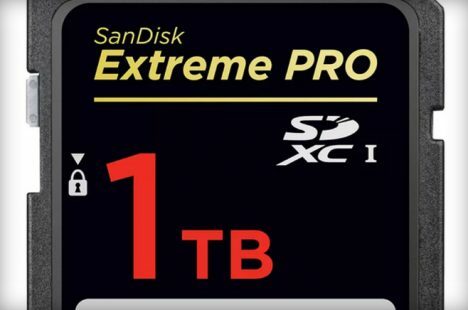 Breaking the world record for the highest-capacity SDXC card in the world, this design by Western Digital’s SanDisk comes just 16 years after the company shocked the world with a 64-megabyte version with 1/16,384th the storage capacity (and two years after their 512 GB one). There is a lot of talk about Moore’s Law slowing down, but this prototype shows that there are still limits to be pushed. 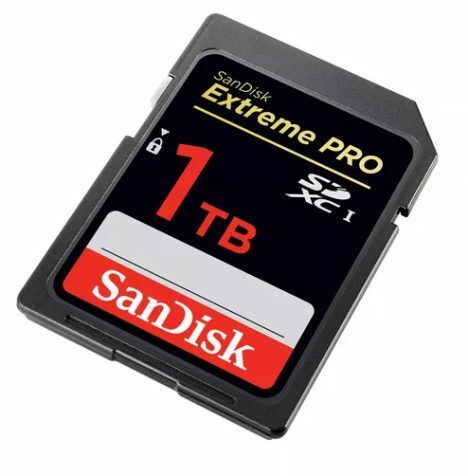 The disk is not commercially available yet, but SanDisk sees the need for more storage in the face of 4K and 8K footage plus 360-degree video and virtual reality cinematography. Of course, when it does come out it will no doubt be expensive and somewhat slow – you sacrifice cost and speed advantages the higher you go – but for most of us, well, our whole digital lives could probably fit on this disk. See more in Industrial Design or under Technology. September, 2016.